We can show the Pt England way for example, if students are crying we can help them and if someone is being mean to them we can take care of them. It’s not kind to be mean, so Stop, Think and Do is the right thing to do. You could go to the person who you’ve been mean to and kindly tell them you're sorry. The Pt England way is to be kind and play the right way also be caring. All Pt England students can do that by Stopping, Thinking and Doing. Being kind to visitors is the most important thing that we do and I like being kind to people when they are kind to me. Because if someone is mean to me I will say something back that I didn’t mean to. In Glen Innes, at Pt England school, everywhere I go I follow the Pt England rules. Some people in New Zealand don't know the Pt England rules so I would like to show you them. Responsibility is looking after your sister and brother or taking care of something in your school. For example, our netbooks, tables and chairs. We have the Pt England way because some kids don't know the right way, so we show them. The point of it is if someone was mean to you tell the teacher or ask someone for help. 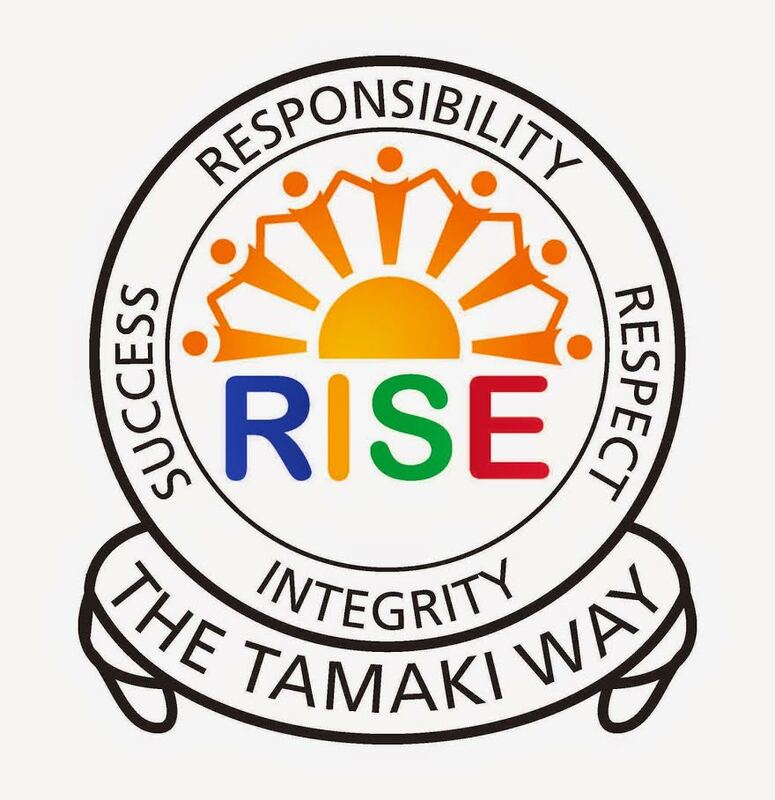 Tiaki Taonga is our topic for the term. It’s all about Striving to Succeed like our people should, the most important thing is our community and everyone in it as long as we take care of our people.